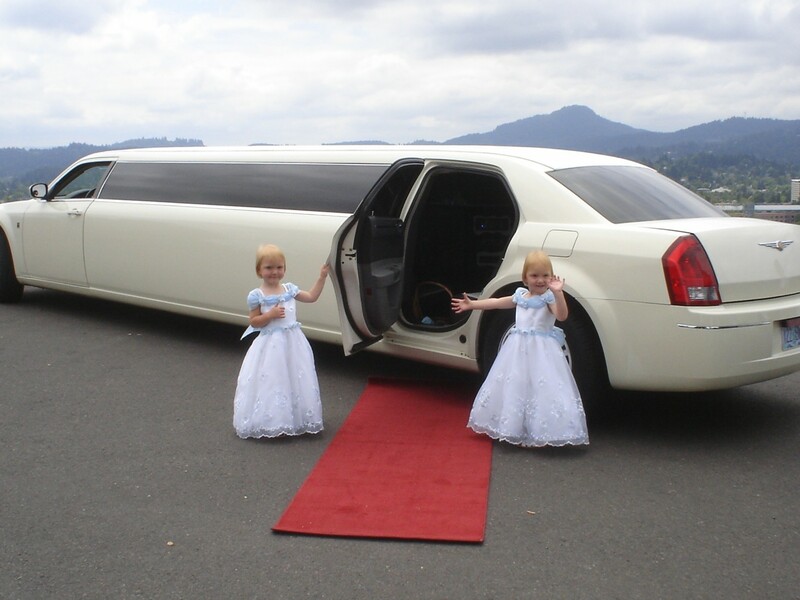 Perfect for birthdays, graduations, bachelor and bachelorette limo parties. Mardi Gras beads for the entire party, with red carpet service. $20- 8-10 passengers – $30 SUV limos $40 Party Buses. Add a balloon bouquet (4 – 5 balloons) for $25. A fun way to celebrate any special event with a little bit of New Orleans. We’ll “roll out the red carpet” for your special occasion. Perfect for weddings, proms, anniversaries, Mother’s Day and more. Includes balloons (4 – 5 balloons) and sparkling beverage. Our drivers love to treat you as royalty…. $35.00 8-10 passenger limos, $50.00 SUV limos, $60 Party Buses. We are happy to offer catering services to add to any of your limousine reservations. All food is prepared in our fully licensed commercial kitchen. Enjoy appetizers and a gourmet picnic lunch served with style by your limousine driver during your trip. The perfect complement to your limousine wine tour. See our menu. 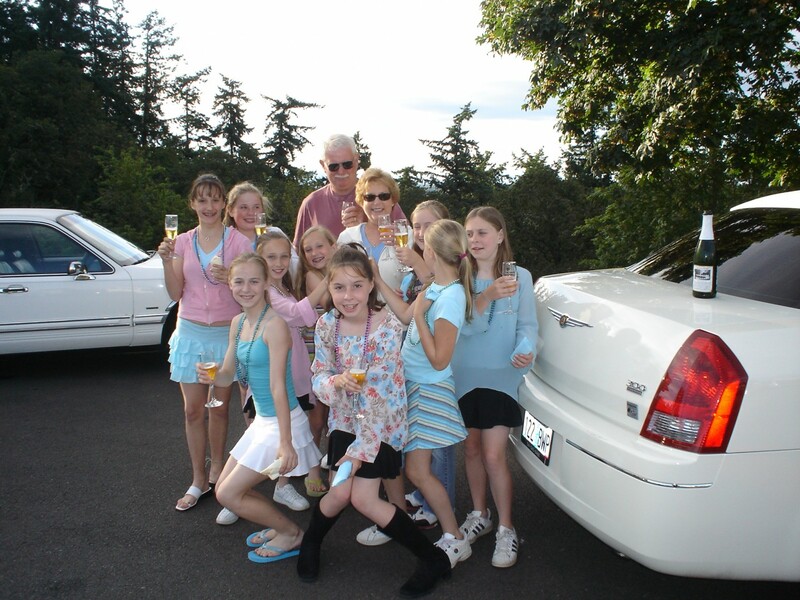 When you book a special tour with Sunshine Limo Service, leave the ordinary behind…..